This is the recommended first course in the skills development process. 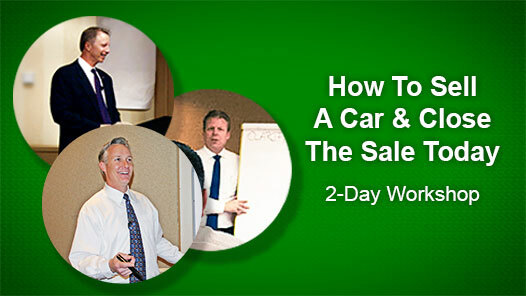 This advanced course requires completion of Joe's 2-Day How To Sell A Car & Close The Sale Today Workshop or JVTN® Course Certification of Ask The Right Questions & Close More Sales, How To Handle Price and How To Sell More Cars Every Month. Any Person Involved With Internet Leads, Incoming Sales Calls, Prospecting, Follow Up & Retention. A desire to control your future in sales. Don't Miss Out! Call (800) 445-6217! We have been on Joe Verde Training for about 5 years now. 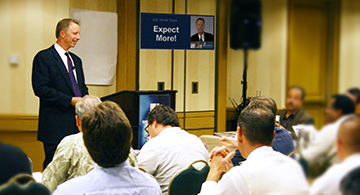 We sent our managers to the Manager's Workshop and our sales team to the Sales Workshop, and we hold JVTN® group training 2-3x per week. It has been the best decision we have made yet. Joe, we started out selling about 80 units then we moved to 100, and then 120 units. And we just had one of our biggest months to date and sold 144 units, and just about doubled our gross profit. We just attended your Manager's Workshop again, and it reminded us of how much true potential is still sitting in our dealership. The best part is, with just a few changes and improvements in a few areas, we can continue on this incredible growth track. Thanks for a great program that not only helps us sell more cars, have more fun and make more money - following your processes makes my job easier by making my sales team better, makes the deals easier to work, and gives us even happier customers and greater CSI. Joe, I have been selling cars for about 1 year. 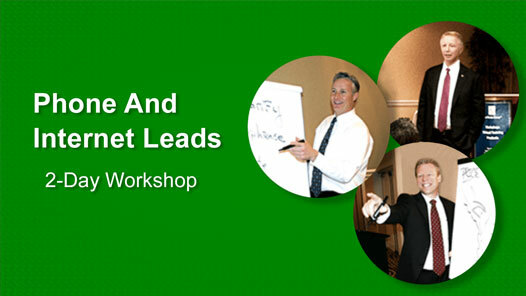 My average was 12 units before attending your How To Sell A Car Workshop. After the workshop, my confidence was way up and I committed working on my selling skills and decided to believe that everybody came to buy. I started following your sales process 100% of the time, and asking for the sale 100% of the time and my results have been huge! I attended the class is August and ended up with 30.5 that month and now my 90 days average is 25 units per month. I sold 75 units in the last 3 months, which is 39 more than I averaged in the 3 months before class. 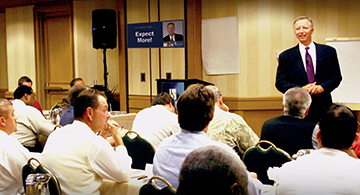 I just can't thank you enough for giving me the information I needed to become a true sales professional! What would it be like if all your sales were easy and closed without all the hassle? 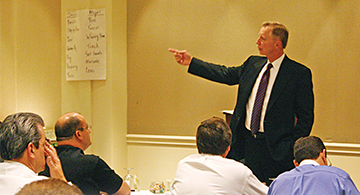 Develop your sales skills and make this happen with every sale - every time at Joe's How To Sell A Car Today Workshop. Find out more about classes coming to your area soon! If you want to stop missing deals that you thought you could have made, this is the workshop for you...You'll learn a step-by-step process and more than a dozen ways to close the sale and overcome objections to get a firm commitment from your prospects.